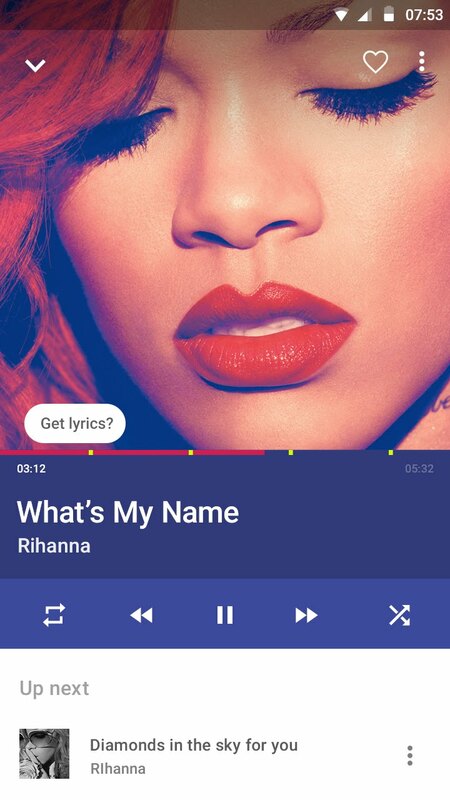 With its all new update, VuLiv Media Player has surely become even more Useful! Let me tell you how. I used to have 2 apps for music, 1 to play and the other for lyrics (when you are an Eminem fan, you’ve got to have something on your phone to catch up with his amazing jaw dropping lyrics). Yes, you read that right! VuLiv Media Player even provides lyrics of your favourite songs. Apart from just lyrics you can even catch up with more about the song and the artist which will make you fall in love with the song all over again. The feature was enabled in their brand new update rolled out on 15th December 2016 for android. I must say VuLiv Dev Team is doing a pretty good job in enhancing the experience and integrating new features that most media players are just planning! Another amazing feature introduced in the recent update, look away from phone to pause a video and look back to resume! Sounds amazing, let’s say your smartphone just got an upgrade.